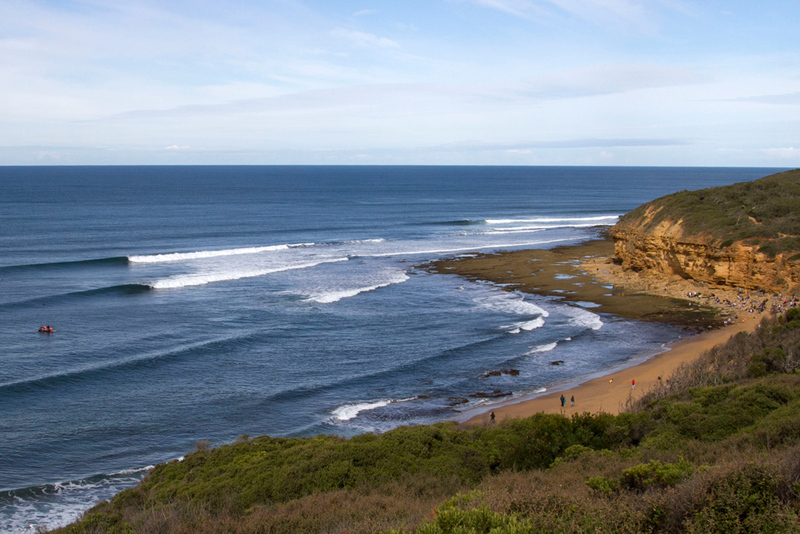 Every year the Rip Curl Pro draws the world’s biggest names in surfing to compete for one of the sport’s most sought after titles at Australia’s home of surfing, Bells Beach on Victoria’s Surf Coast. The professional surfing competition is now in its 59th year and will be held between 17-27 April 2019. It is an event that inspires surfers of all ages to take to the water – here are some of the best spots to do so, all within two hours’ drive of Melbourne. A must-visit for serious surfers. Bells is renowned for booming swells and its natural amphitheatre, where red clay cliffs drop into the powerful Great Southern Ocean. Suitable for experienced surfers, with an exposed reef and point break with excellent right hand breaks, at their best during autumn and winter. Bells is just a short drive from Torquay and an 80-minute drive from Melbourne. Six kilometre-long Fairhaven Beach, 90 minutes from Melbourne, is the longest beach on the Great Ocean Road. Set against the backdrop of the Otway Ranges, the southerly aspect exposes the beach to waves averaging 1.5 metres. The beach here is patrolled, with the Fairhaven Surf Life Saving Club located toward the eastern end of the beach. Swimmers and surfers should be careful of rips and currents caused by the shifting sand bottom. The Bellarine is a popular destination for foodies, golfers and surfers in-the-know, who head to Thirteenth Beach, part of the 7-kilometre section of coast between Barwon Heads and Black Rock. This is one of Geelong’s closest surf beaches to, with low to moderate swell providing numerous beach breaks, all readily accessible from the main road. Raffs Beach, 90 minutes from Melbourne on the Bellarine Peninsula, extends from the western side of Ocean Grove out to the mouth of the Barwon River. Beach breaks decrease in size all the way to the river mouth. The best conditions are in a moderate swell and north-west to westerly winds. Surfers can catch a wave against the backdrop of ancient pink granite at Cape Woolamai, Phillip Island’s highest point and one of Victoria’s most popular surf beaches. Located an hour and 45 minutes from Melbourne, the region was recently declared a National Surfing Reserve in recognition of its rich surfing heritage and pristine natural environment. Cape Woolamai is an Open Ocean beach and can be extremely dangerous. Swimming is only advised when Life Saving Flags are present. 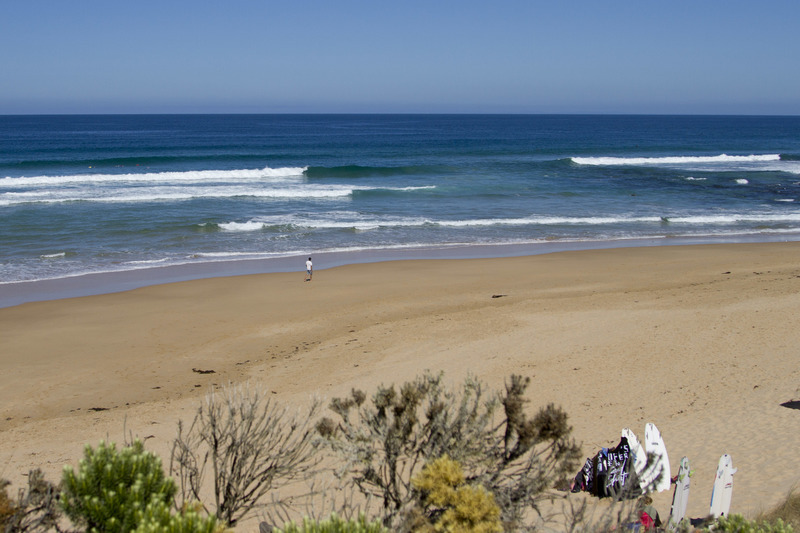 Part of the National Surfing Reserve and one of Phillip Island’s beginner friendly options, located less than two hours from Melbourne. 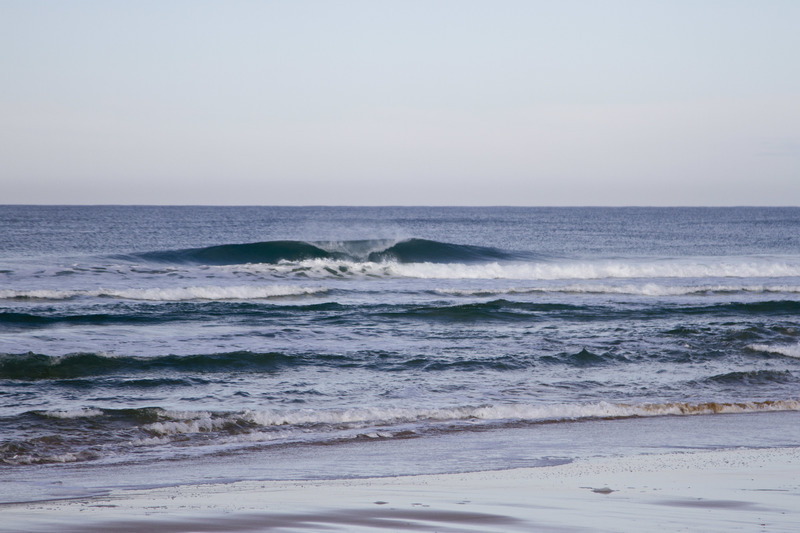 The waves here are popular with surf schools for their consistency and flat bottom sand. While at Phillip Island, surfing enthusiasts can visit Islantis Surf Experience to find out more about Australian surfing culture. One of the few beaches with a sandy surf zone along a rocky section of coast at Cape Paterson, a seaside village in Gippsland, two hours from Melbourne. The hidden beach and surf spot lies in a 250 -metre wide opening in the rocks. Gippsland’s Kilcunda beach is located 90 minutes from Melbourne along the Bass Coast. Past the eastern headland at the main beach is the town’s surf beach, popular with anglers and surfers. Here, the rocky cliffs give way to a backdrop of large sand dunes and wide expanses of sand. Kilkunda is an Open Ocean beach and can be extremely dangerous. Surfing and Swimming is only advised for confident surfers and swimmers. In addition to natural hot springs, golf courses and wineries, the Mornington Peninsula is also home to some fantastic surf beaches. Gunnamatta offers the best beach breaks, located in the Mornington Peninsula National Park, part of the 30 kilometre long sandy and rocky coast that extends from Cape Schanck to Point Nepean. Consistency is guaranteed by the high swell and reefs. Located 80 minutes from Melbourne. 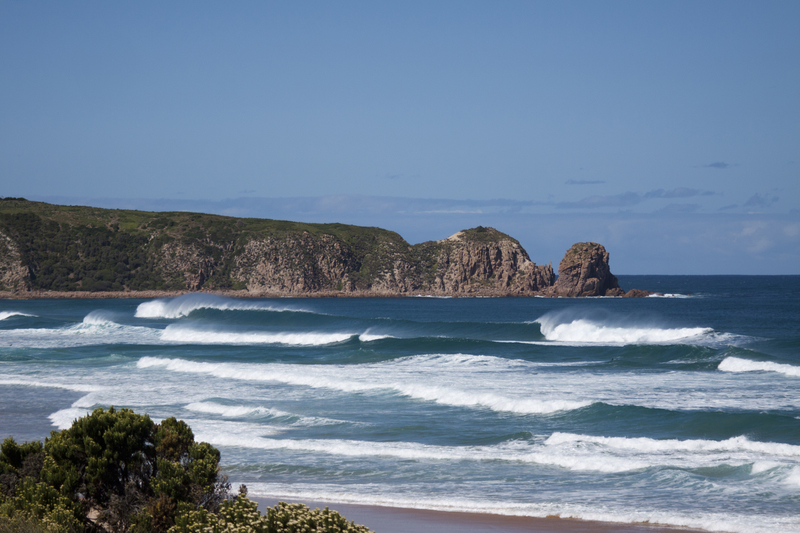 Gunnamatta is an Open Ocean beach and can be extremely dangerous with strong rips and large waves. Surfing and Swimming is only advised for advanced surfers and swimmers. It is an easy 75 minute drive from Melbourne to Point Leo Beach – 500 metres long, facing east and nestled between northern bluffs and Point Leo to the south. The sheltered, gentle waves make it the perfect location to learn to surf.